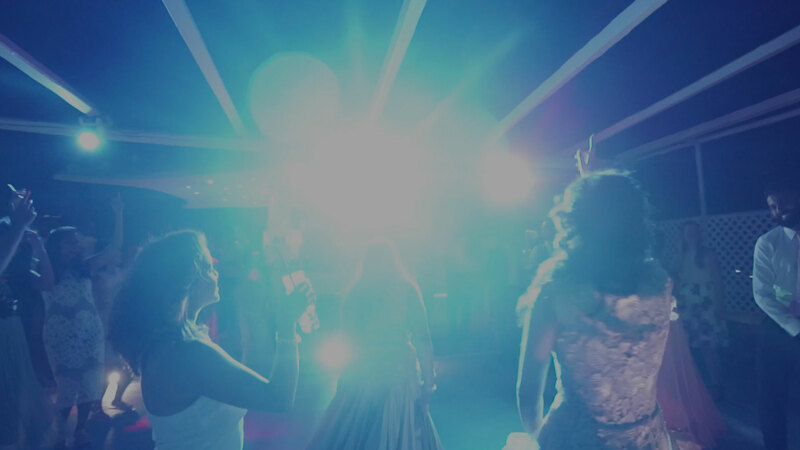 Mr Vish is an established open format international wedding DJ/Host who has been rated amongst the most reliable in the professional wedding circuit for over 10 years. Dubbed as a bollywood specialist by professionals in the industry, Vish has international recognition through his versatile and successful portfolio. His previous experience spans from clubs and bars (Zenna, Zoo bar, Alchemist, Gem bar, All Bar One), through to national radio and weddings with the ability to both host and DJ. He has had the pleasure of Djing and hosting in some of the world's most prestigious venues: Villa de Rothschild, Grosvenor House, Kew Gardens, Belvoir Castle, Chateau de Castlenou and Finca La Concepcion to name a few.